This week’s Saturday Sibling post is part two to another picture that I posted on Instagram last week. 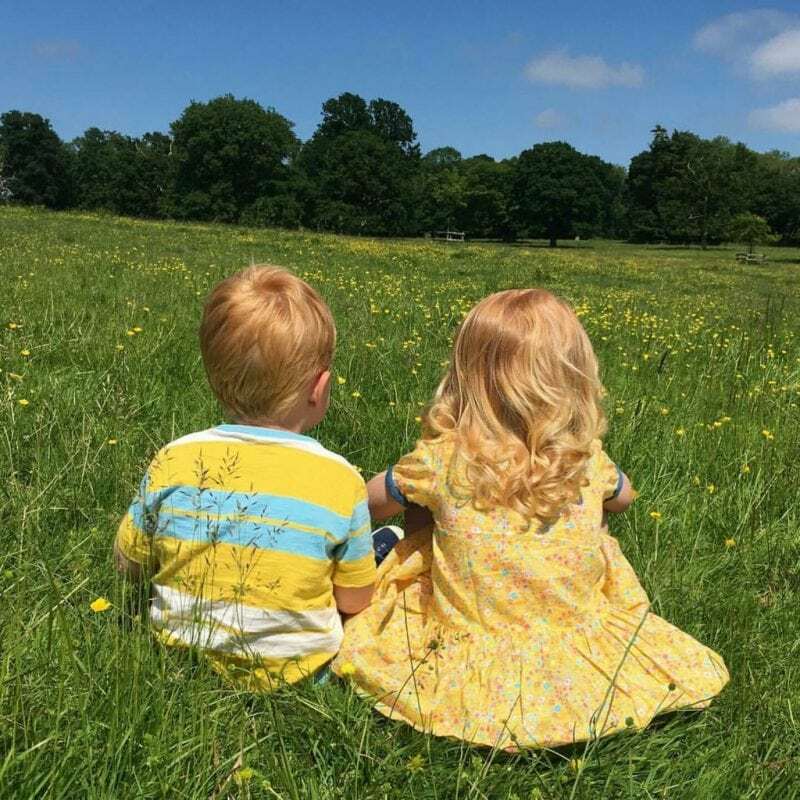 The picture in question was one of my two holding hands in Worcester Woods – a perfect picture of sibling love. So why didn’t I save that one for #SaturdaySiblings, I hear you cry! Well the above shot was taken just a few moments later, a little further down the forest path. Littlest had unceremoniously thrust her brother’s hand aside and stormed off down the path, eager to see what was next. Biggest, as is his wont, was momentarily confused and anxious, looking back to me to check that it was alright for his sister to go off rampaging through the forest. I love it because it says so much about both of them. I absolutely love this week’s featured posts. The task of choosing is only getting harder as more and more people join in each week. 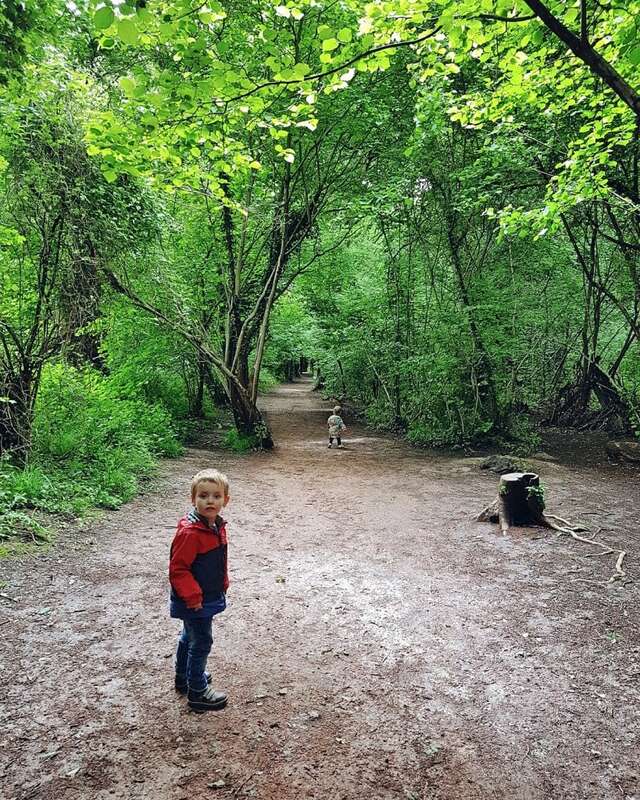 First off we have this beautiful shot from Colette at ‘We’re going on an adventure’ who you can also find on Instagram here. I love the colours in this picture. They are somehow muted and vibrant at the same time, beautifully reflected in the window pane. It perfectly captures the strange mix of melancholy and excitement that a rainstorm brings. Next up, is this perfect summer shot from _jessarose_. Her feed is just full of delightful pictures of her twins. I can’t wait to see more #SaturdaySiblings pics! 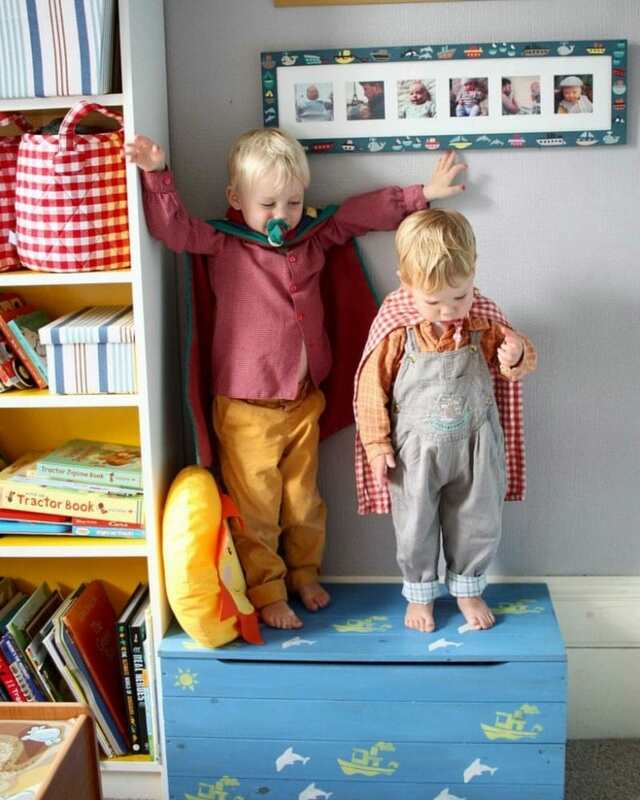 Our third featured photo is this perfect superhero duo from betty_p_. I love their makeshift capes and contrasting body language. Surely playing at superheroes is what having a sibling is for! A beautiful moment captured. 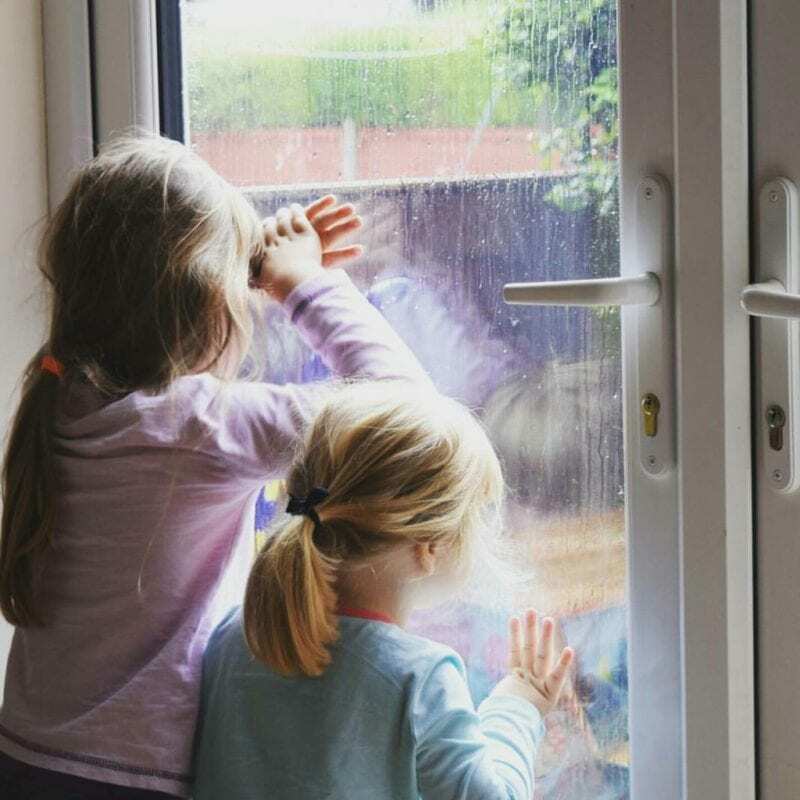 Finally, we have someone who has featured on #SaturdaySiblings before, but we couldn’t resist showcasing this breath-taking shot from marebearmom. 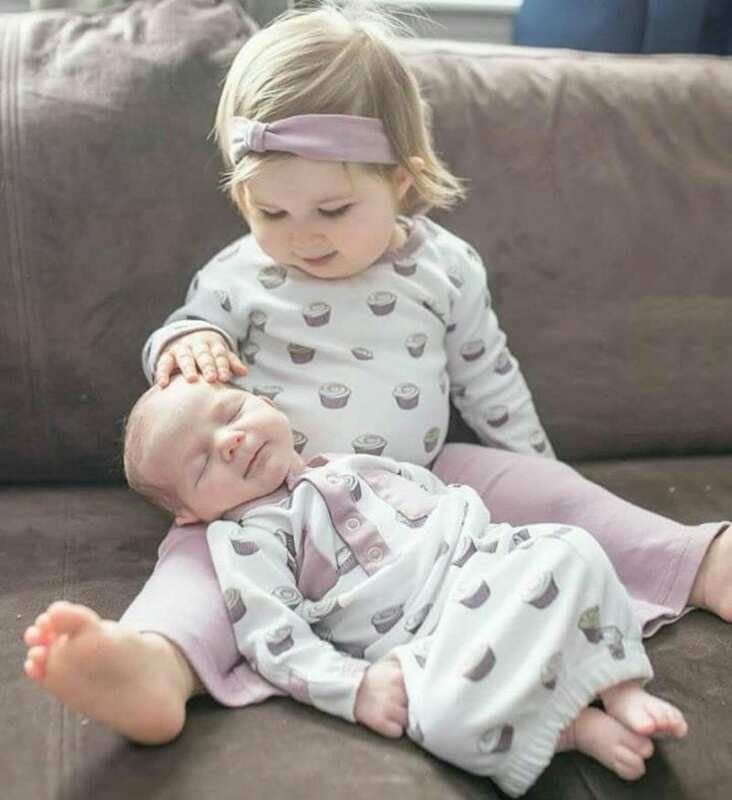 Everything about this picture is beautiful – the perfectly peaceful new-born, the adoring gaze of the older sibling, the matching outfits – so lovely. I am excited to see the beautiful photographs that this week’s #SaturdaySiblings will bring. h some lovely pictures here 🙂 I love how your son is checking it’s ok with you!